Ane Mulligan, at Novel Rocket, enlightens us on the difference between character-driven and plot-driven novels. Writers: Is your WIP character or plot driven? 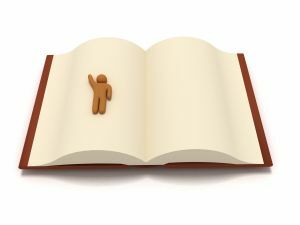 Readers: Do you care whether or not the books you read center around a character or a story and why? Hmm, will have to check this out. Thanks for the link! Oh, good questions, Susan. I never considered this before! I think I prefer character driven. I just read a delightful cozy mystery by Cec Murphey called Everybody Loved Roger Harden. It's full of dialogue, with very little description and setting, but I loved how Cec moved the story via this unique method. 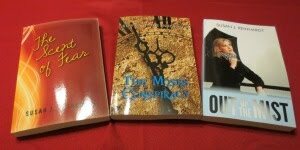 My novels are plat driven, but the characters go through a strong arc from beginning to end. Hi Karen - You're welcome. Have a blessed weekend. Hi Jen - I like character-driven novels as well, but I'm also drawn to a strong plot. Hi Dena - Your novels sound like a perfect balance of the two. I think I prefer plot driven, but I like both. Years ago, I got into Lilian Jackson Braun's "The Cat Who" mystery series. Plot driven all the way, but with wonderful, quirky characters. Thanks for stopping by. The cat stories sound like fun. Mine is plot driven, although as I wrote the story and events unfolded, the characters came to life. They jostled amongst themselves for position and more face time. So I have some well developed characters, both on the good side and the bad side. Thanks for stopping by and commenting. I enjoy both plot and character driven novels.